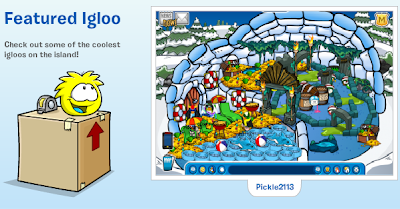 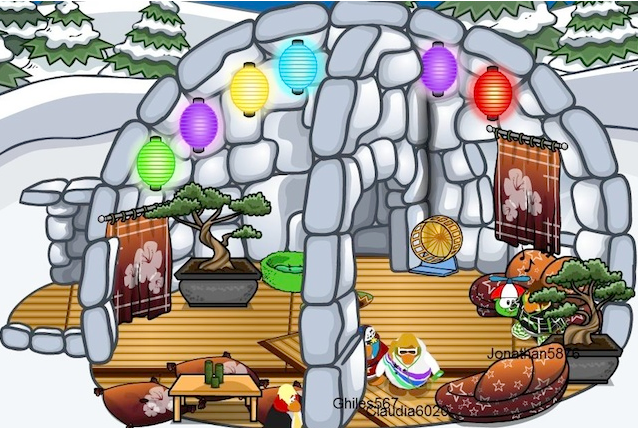 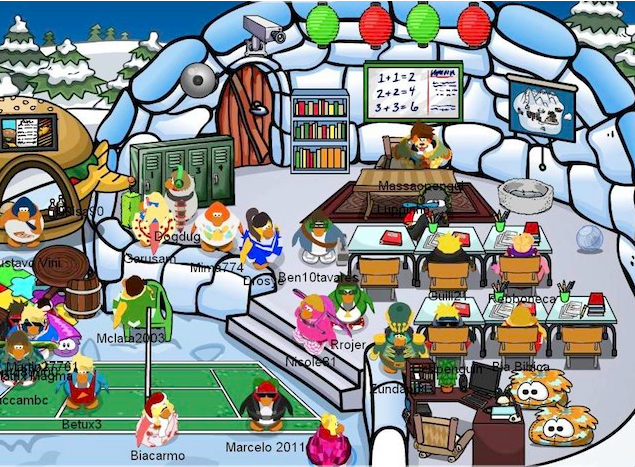 Club Penguin Cheats by Mimo777 Club Penguin Cheats by Mimo777: Club Penguin Featured Igloos! 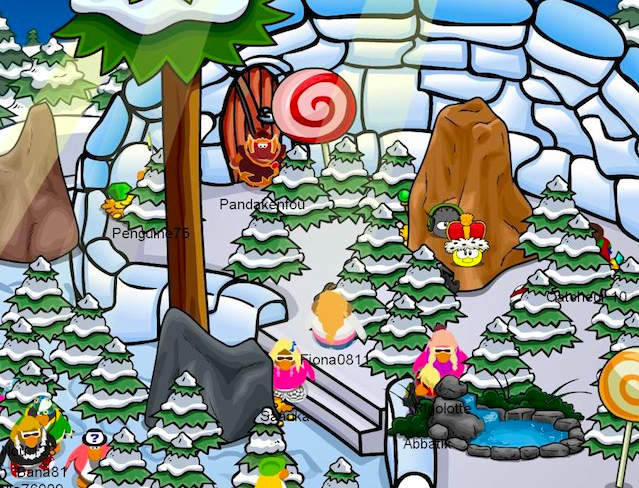 Have you seen any cool piggies lately? Ummmm... Mimo? I think you mean "iggies", not "piggies"